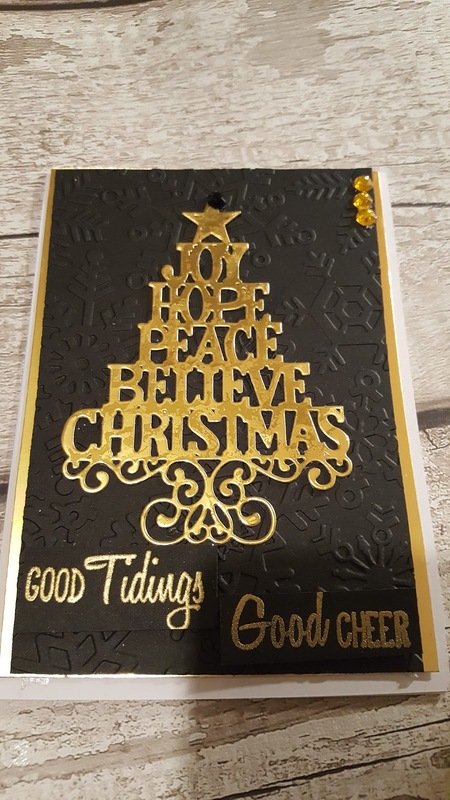 Ali Express Christmas tree. 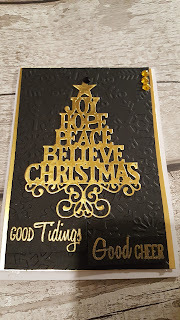 Watch my tutorial to see how I made the card. All products used to make my card are listed in the description at the bottom of my video. I have included links to the products.